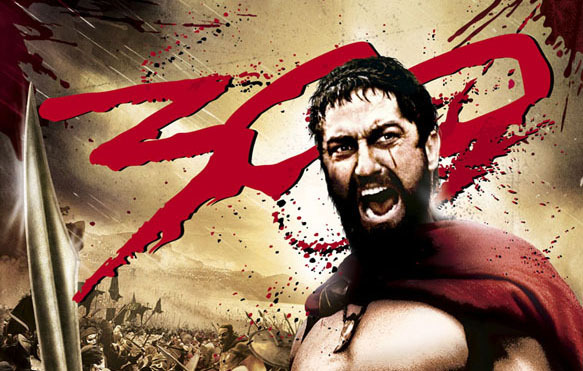 Community Milestone! 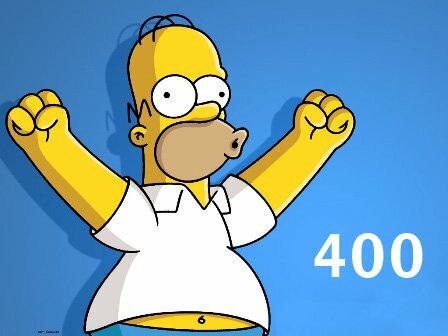 Now 400 users! We launched the webCoRE community forum a month ago, on August 19th. 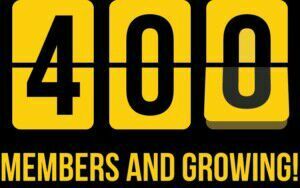 Today, we reached 400 registered users. To say this community forum is a success would be an understatement. Your engagement and support of webCoRE is almost overwhelming to think about in the short few months since the first beta went live. With well over 2000+ user installations, and an immensely larger number of active pistons, webCoRE has quickly become the go to rules engine for SmartThings users. 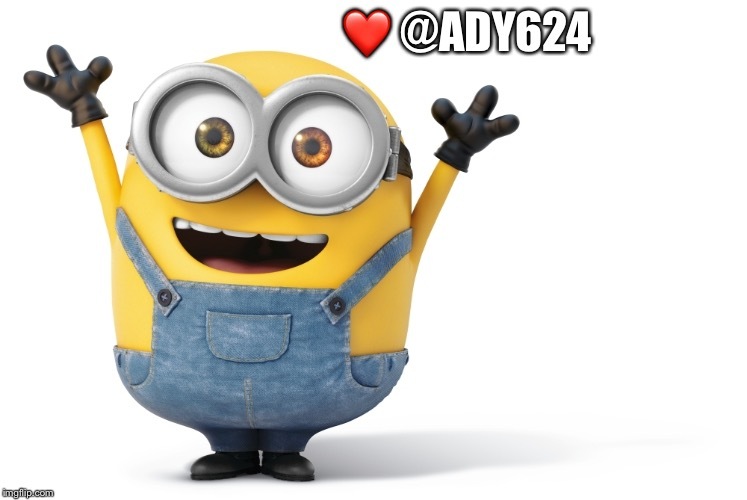 The @webCoRE_Minions (site admins) are doing our best to help everyone, to answer user requests and to help each and every one of you make “your” webCoRE work seamlessly. BUT honestly, what makes this forum special is the peer to peer assistance and mentoring that so many of you do each day. Truly, it is the community, not the minions who are unlocking webCoRE’s full potential for each other. I have personally come to see this community is something special because of what ALL OF YOU make of it. The genuine interest and assistance you give each other, the regular jokes and jovial interactions, and friendships apparent in so many conversations are truly a testament to webCoRE. Afterall, the legacy CoRE which has evolved into webCoRE stands for: Community’s Own Rules Engine. And on this forum, all of your interactions and shared experience truly reflect the Community in CoRE. Well deserved, a great community and webcore is fantastic.